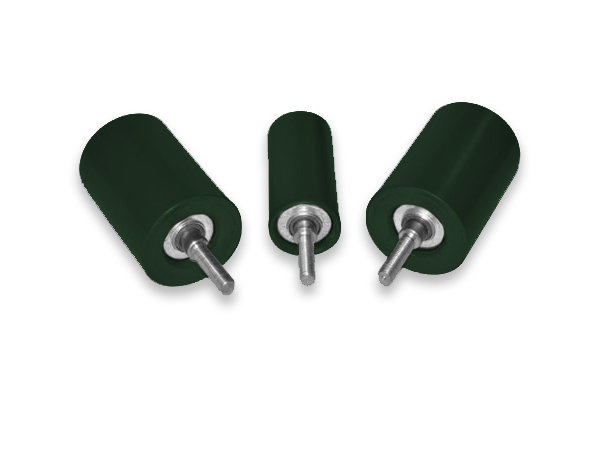 ConveyorPro Stub Guide Rollers provide increased sidewall/elevator conveyor belt life and are designed for heavy load support as part of the stub ‘training’ idler frame. They are specified with the proper decline rise/angle of the conveyor. 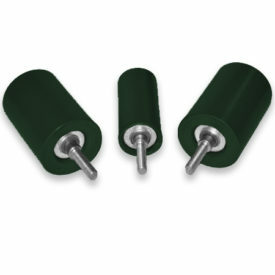 Training idlers are available as part of the ConveyorPro Idler range (click here).